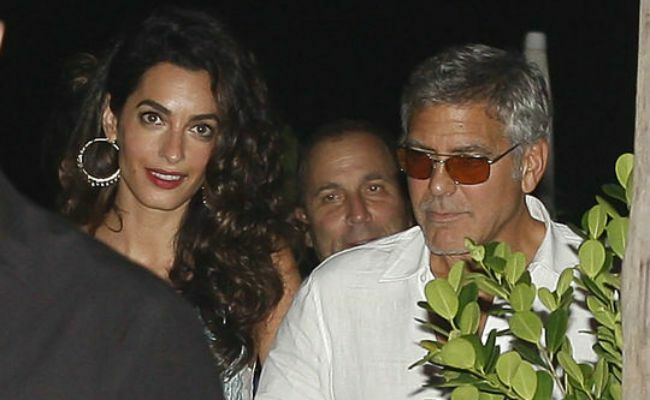 Amal Clooney was recently spotted and snapped by the paparazzi in Ibiza sporting curly hair--and of course, the internet is going insane. 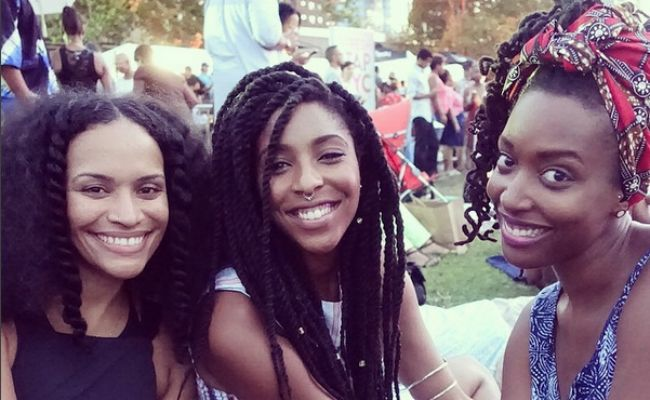 We've seen headlines like "Does Amal Clooney Secretly Have Curly Hair?" and judging by the irregular curls and natural frizz, we're guessing she does. 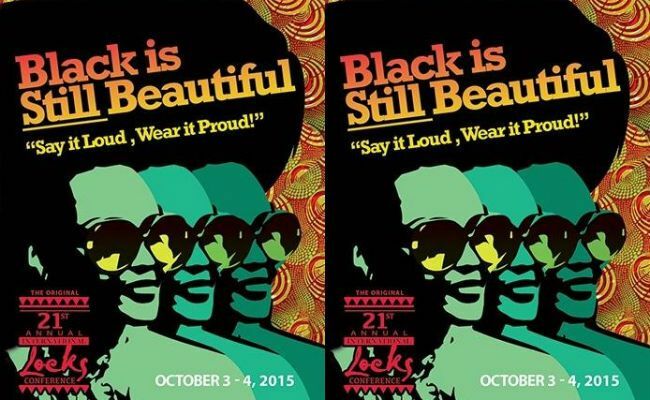 In the midst of a powerful overflow of activism in the U.S., the 2015 Annual International Locks Conference in Philadelphia will share a "Say It Loud and Wear It Proud" moment of liberation in the natural hair community this October. 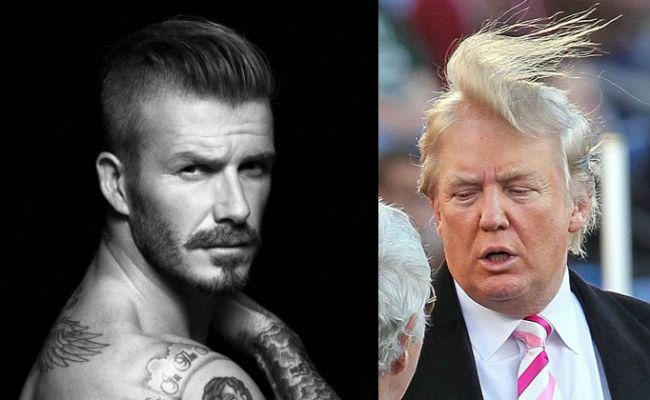 Apparently, there's a "psychological factor" to men's hairstyles, says CNN--from Jared Leto's free flowing waves to Donald Trump's meticulous comb over. Can you guess which SheaMoisture product made it to Glamour Mag's "Top 5 Hair Products For Natural Beauty Fans" ? 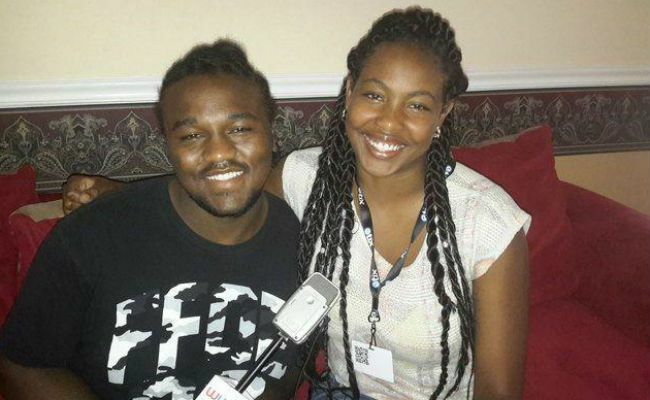 This interesting video created by Durham, North Carolina high school graduate Joshua Batcher interviews other community members who fear they will not get hired for a job due to their "alternative hairstyles". 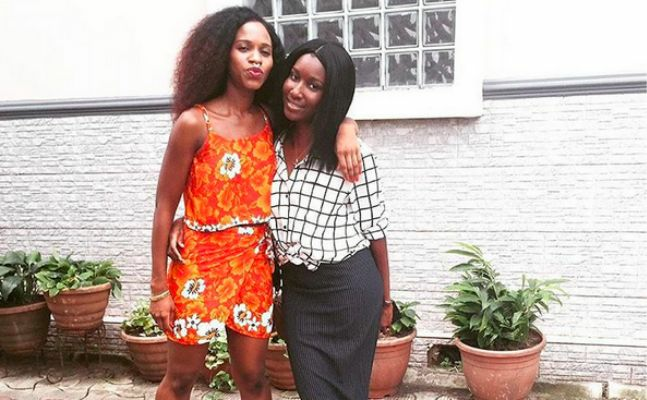 Nigerian naturals are making a huge wave in the $500-million dollar Black hair care market, and these 7 women are to be noted for it. 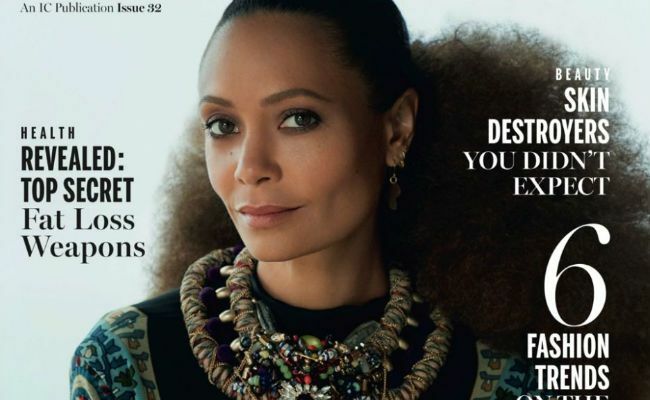 The timelessly stunning Thandie Newton graced New African Woman's August/September issue with beautiful, colorful clothing and culturally celebrated hairstyles to match. Katie Holmes returned to the Hollywood scene with her hair in its natural texture, reminding us of her days as Joey on Dawson's Creek. In an interview with Daily Mail UK, Australian comedian Hamish Blake's wife, Zoe, states the reason why her hair "lost its bounce" and natural wavy texture--childbirth.